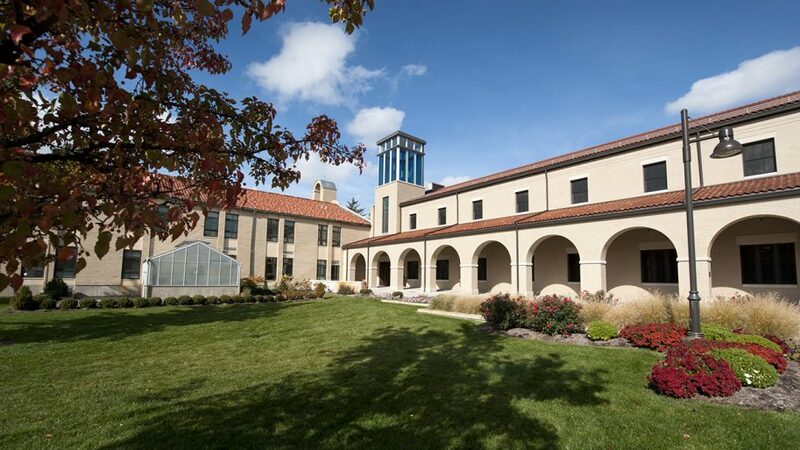 Lourdes University is committed to be an inclusive community that welcomes and accepts all. We are a place that recognizes and celebrates differences. When an individual or group is disrespected or subject to discrimination or bias because of particular characteristics of social identity, like race or gender, it has a negative effect on the entire campus community. Every student, staff, and faculty member has a rightful place at Lourdes and violence and bias-related incidents will be addressed by the university. Bias-related incidents are defined as behavior which constitutes an expression of hostility against a person or property of another because of the targeted person’s age, creed, disability, ethnic or national origin, gender, gender identity, gender expression, marital status, political or social affiliation, race, religion, or sexual orientation. Even when offenders are not aware of their bias or do not intend to offend, bias is revealed, which demands response and will not be tolerated. Lourdes University encourages students, faculty and staff to seek support and report any incidents of bias. If you aren’t interested in reporting an incident, it is still helpful to save any associated materials (such as text messages, voice mails, etc.) or document it with a picture. This will be helpful information to have if you decide to report it in the future. Safety issues will be addressed by Lourdes Public Safety and if necessary the local police, with the Director of Community Standards and Residence Life. A Student Life employee, most likely the Director of Community Standards will reach out to you to offer support. Student life and public safety will investigate and prepare a report. The Dean of Students will be informed of the situation and review Student Affairs response. The Dean of Student Life may consult with staff from the Office of Diversity and Title IX to consider institutional action. The student conduct process will take place. Institutional sanctioning for such incident can be any combination of sanctions found on page 77 in the student handbook.